Scottsdale is widely known for its resorts, golf courses, galleries and emerging restaurant and nightclub scene. It's a big stage for million-dollar car auctions, the rowdiest golf tournament on the PGA Tour and Cactus League baseball. The San Francisco Giants play at Scottsdale Stadium and the hometown Arizona Diamondbacks and Colorado Rockies share Salt River Fields on the adjacent Salt River Pima-Maricopa Indian Community. 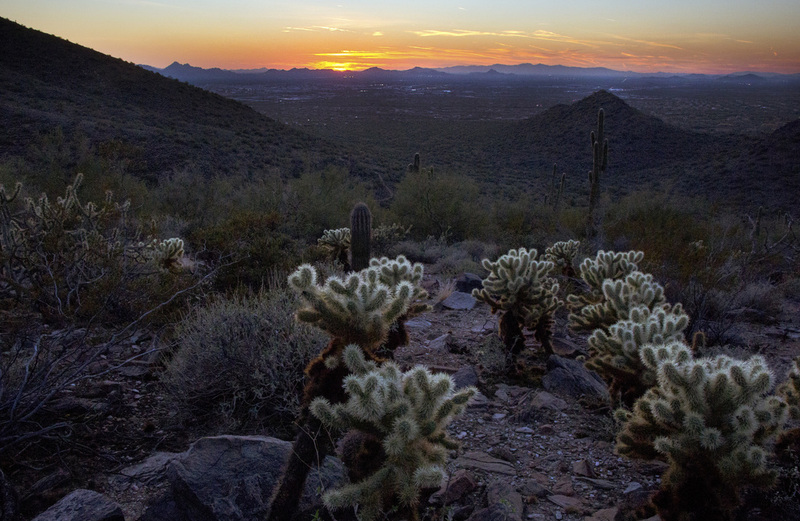 But don't overlook one of Scottsdale's biggest assets, the McDowell Sonoran Preserve. 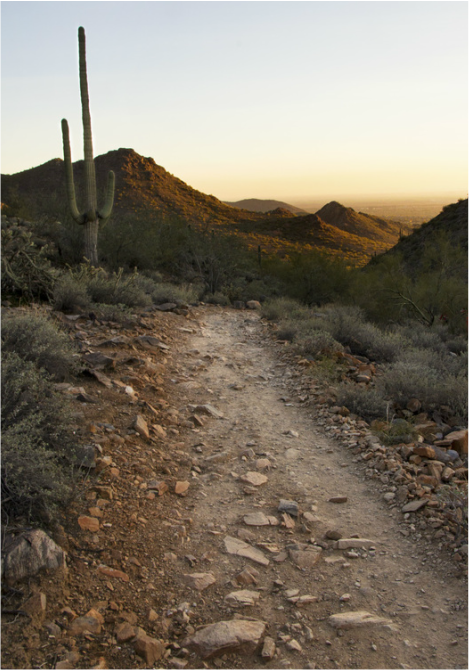 Over the past 20 years, the preserve has grown to more than 30,000 acres of saguaro-studded desert and mountain terrain with a growing number of trails for hiking, mountain biking and horseback riding. 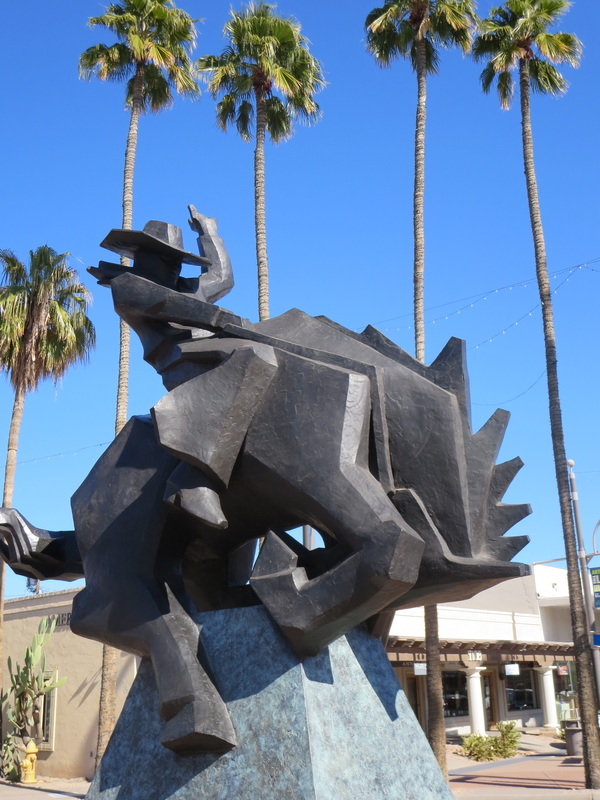 Visitors might notice that Scottsdale still tries to hold onto its Western roots with lots of horse sculptures, urban riding trails and a new Museum of the West downtown. The city's oldest business is Cavalliere's blacksmith shop at Second Street and Brown Avenue that started in 1910. Back then "Scottsville," named for retired Army Chaplain Winfield Scott, had 267 residents. Fast forward to 1960 when Scottsdale was home to 10,026 folks and then it boomed to nearly 220,000 people living in 185 square miles and half-century later. Greasewood Flat, Pinnacle Peak Patio and Rawhide are gone but you can still find a good cowboy bar at Handlebar J's or the Rusty Spur. The Hashknife Gang still brings the mail once a year via the Pony Express from Holbrook and the Parada del Sol, now in its 63rd year, still clip-clops down Scottsdale Road as the World's Largest Horse Drawn Parade. The chamber moniker of Scottsdale being the West's Most Western Town has faded from use. But there are still plenty of trails to kick up dust on in the McDowell Mountains. ​was killed or the Alcor cryonics warehouse in the Scottsdale Airpark where baseball legend Ted Williams' frozen head is stored. Cowboy and horse sculptures are common. 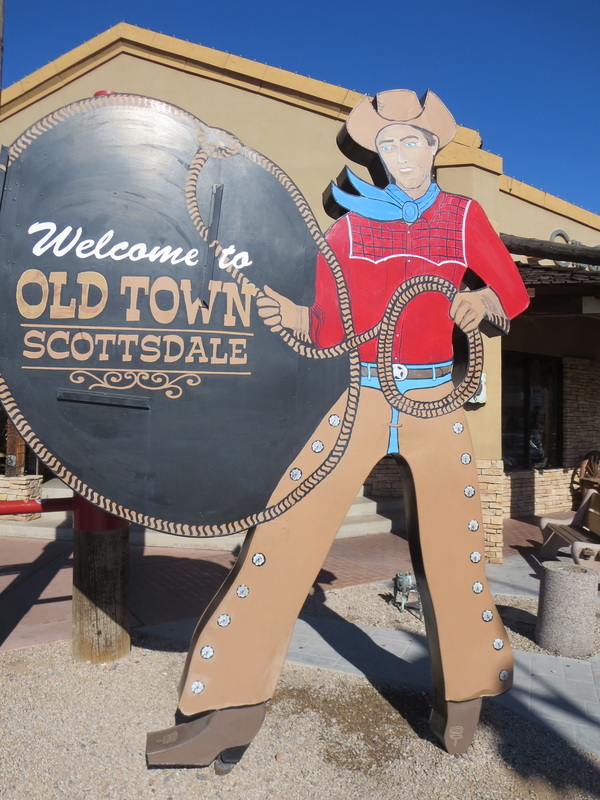 Old Town Cowboy at Main St. & Scottsdale Road. 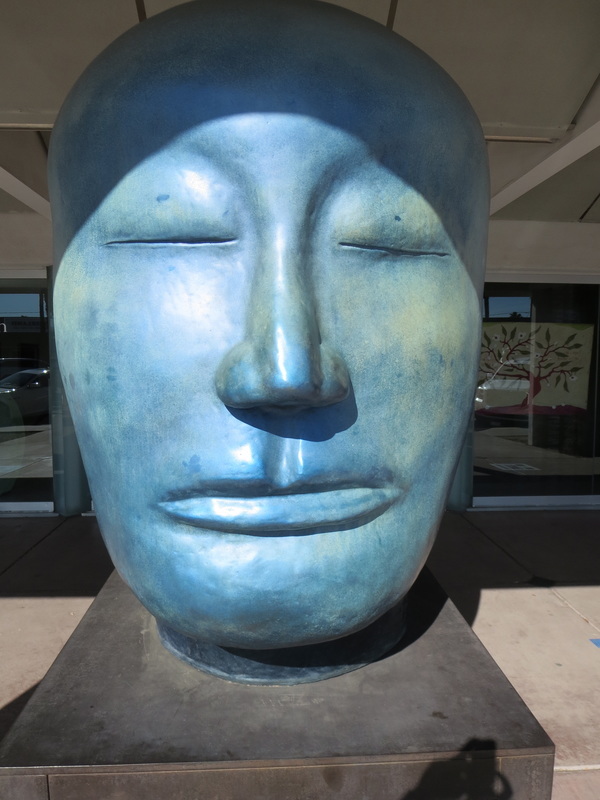 A contemporary sculpture at a local gallery. The Barrett-Jackson car auction attracts more than 300,000 visitors. Sales topped $100 million at the 45th Barrett-Jackson auction in 2016.